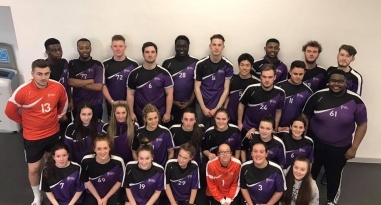 England Handball has announced that Tyne Metropolitan College is to become a delivery partner. Young leaders run the show. The best school Under 13 and Under 15 teams will contest National Schools Finals this weekend in Worcester Arena. 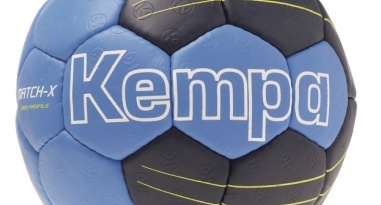 England Handball is asking its core customers to complete a satisfaction survey. 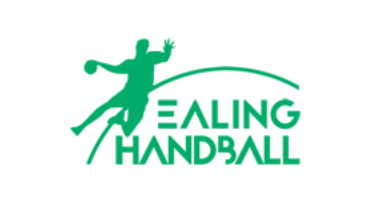 Following a meeting of the Board of the England Handball Association, it has been confirmed that the EHA AGM will take place at 16.00 on Sunday 24 June. 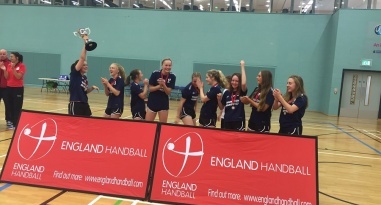 England Handball is delighted to release details of an expanded set of end-of-season awards for 2018. 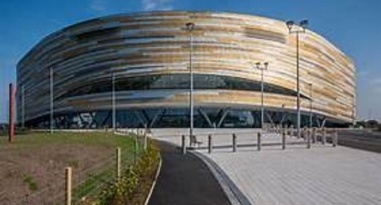 Tickets are on sale for the England Handball Finals Weekend at Derby Arena on 5 and 6 May 2018. Reading Lionesses won every one of their Womens' South West Regional League matches, while Newcastle Vikings were crowned North Champions. The spring club meetings were a fantastic opportunity to communicate updates to clubs, and to listen to, and understand issues the clubs face. 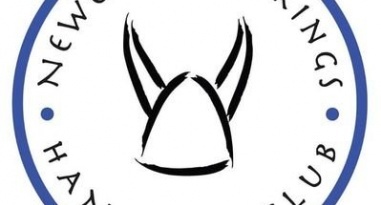 Entries are open for the annual Newcastle Vikings’ Tyneside Handball Tournament 2018. 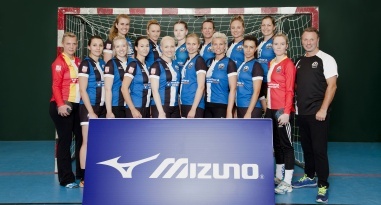 England Handball is asking clubs to complete its latest club survey. Imperial and Leeds Beckett both in attendance to defend their 2017 titles. 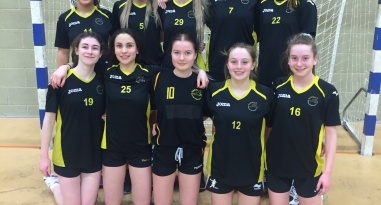 The girls’ Under 19 leagues resume this weekend with a full Sunday of matches featuring the best junior handball players from across the UK. England Handball has announced the postponement of the U16 competition finals because of the weather conditions. Sutton Bonington Sports Centre, Wellington School and Stoke Mandeville Stadium host a day of action from the Under 19 girls' leagues. 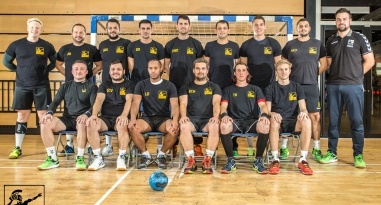 Angels host Hawks in a tough test, Sharks play Cambridge, and the London double-header sees Olympia play the Eagles in both men's and women's Premier Handball League matches. 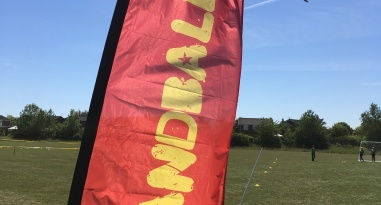 England Handball has launched a campaign to harness ideas from inside and outside handball to grow the sport. 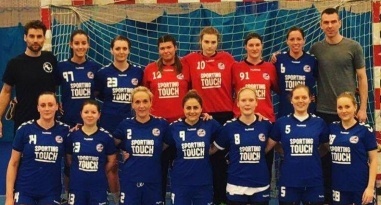 Coventry Sharks, London GD, Bath University and London GD II all progressed to the semi-finals in the England Handball Womens' National Cup. 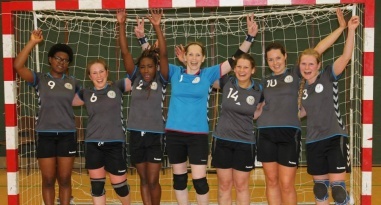 England Handball Women’s National Shield: London Angels II, the University of Loughborough, Reading Lionesses and Manchester progress to the semi-finals. 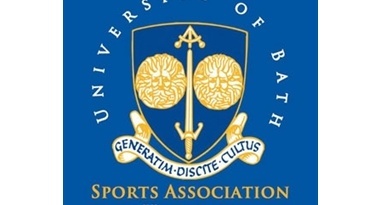 University of Bath does battle against top tier opposition, last year's winners Coventry Sharks play NEM Hawks, London GD take on West London Eagles and London GD II play Bristol at the Copper Box Arena. Guildford versus South Wales, University of Loughborough take on Essex, Coventry face University of Bath, and Newcastle Vikings play Reading Lions. 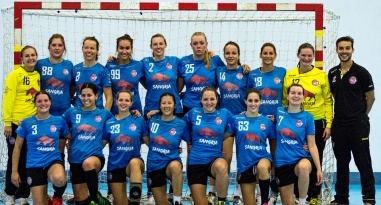 The England Handball Partnerships team has compiled its first club audit. England Handball Chair Tracy Watkinson provides a Board update. 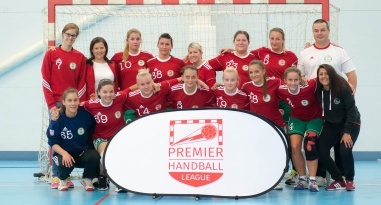 Women’s Premier Handball League: Thrilling London derby ends in victory for Eagles, Hawks battle to narrow win over Olympia and London GD march on despite battle from Coventry. London GD extend their lead at the top as Hawks and Olympia battle to a draw; Wolves beat Eagles and Liverpool lose to Cambridge. Olympia hope to top the table with victory at NEM Hawks, Eagles face Wolves, Liverpool host Cambridge and leaders London GD travel to Nottingham. West London Eagles play London Angels in a London derby, while NEM Hawks host Olympia, and leaders London GD travel to Coventry. England Handball is seeking to appoint a delivery partner to continue the development of handball activity within the wider Tyne & Wear area. England Handball has vacancies for Athlete Tutor Assessors and a South East Regional Academy Coach. Message for England Handball Chair Tracy Watkinson. 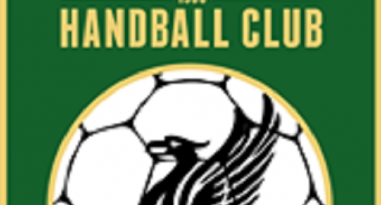 The 19th Liverpool Handball Club International Handball Festival will take place at Greenbank Sports Academy from 25 to 27 May 2018. 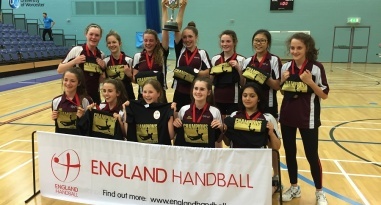 Registration is now open for the England Handball Under-14 competition, closing on 1 December 2017. Figures from the latest England Handball club survey show a substantial growth of the game in England over the last year. 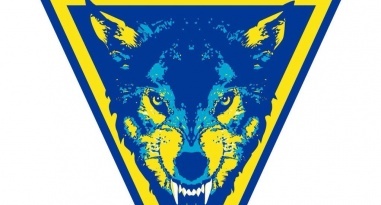 Liverpool will play defending Champions Warrington Wolves in the second round of the National Cup after beating Deva in the first round. 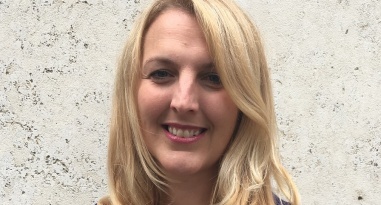 England Handball Chair Tracy Watkinson provides an update from the Board. The second deadline for the Pro Active Clubs funding is Friday 17 November 2018 (12 noon). England Handball is asking clubs to complete a simple online survey as part of its mission to measure the growth of the game in England. 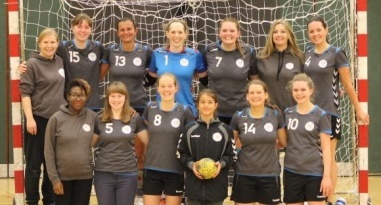 The dates and venues of the England Handball Autumn club meetings have been announced. The England Handball board is seeking applications from individuals who would like to be considered for two vacant Non-Exec Director positions. 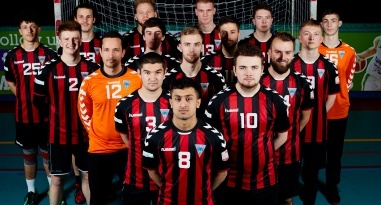 The number of teams entering the England Handball National Cup and National Shield have been confirmed. 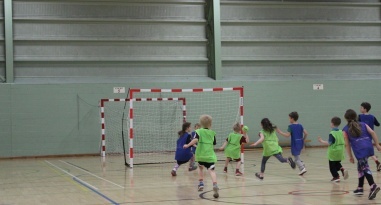 Handball is proving to be a very popular sport in schools. 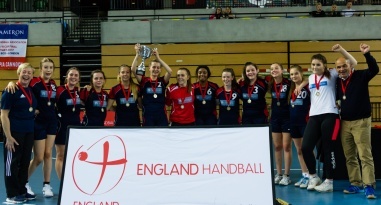 The England Handball National Schools finals take place at Worcester Arena on 10 and 11 June. The England Handball Club Conference takes place at the Tennis Centre in Loughborough on 17 June. 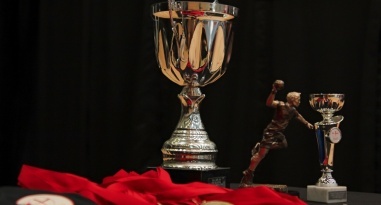 The deadline to get early-bird tickets for the England Handball National Cup finals is 5 May 2017. The final round of the under-15 Competition took place on Saturday 1 and Sunday 2 April. 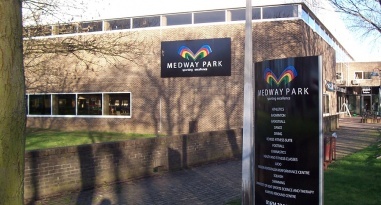 The British University Championships took place at Medway Park with 74 teams competing over five competitions. 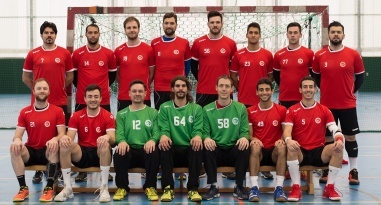 The dates and venues for the England Handball Spring club meetings have been announced. An Extraordinary General Meeting of the EHA will take place at 12.00 on Saturday 18 March 2017 at the Netball/Badminton Centre, Loughborough University. England Handball has a vacancy for a Competitions and Events Manager. Entries are open for the fifth annual Newcastle Vikings' Tyneside Handball Tournament that takes place on Saturday 6 May 2017. 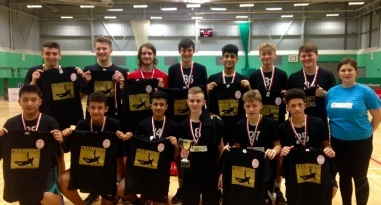 Details have been released for the England Handball Under-15 Regional Challenge Trophy. The Under-16 County competition got underway with regional qualifiers in the London/South East, North and East regions. 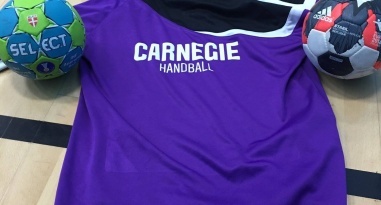 Newcastle Vikings Handball club is seeking talented coaches to develop its junior and senior teams.